Brain cancer is the result of an abnormal growth of cells in the brain, otherwise known as a tumor. Since the location of the tumor is in the brain, it can rub against the spinal cord and cause seizures, and and other muscle spasms. Although benign tumors can have similar effects, so if you have any suspicion, get checked by a doctor. Other changes are visible when a brain tumor is present, such as mood swings, confusion, and sleepiness. All of these may be possible is a tumor is benign or malignant, so it is important to get a doctor to examine it. 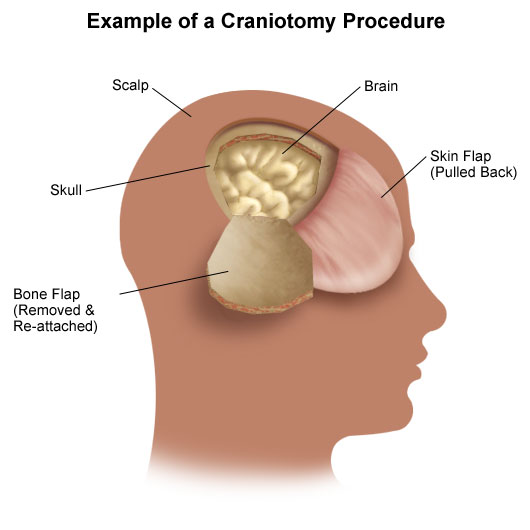 To preform surgery on a brain tumor, a section of the skull needs to be removed, this is called Craniotomy. After this operation is made the brain is exposed and the tumor can then be removed from there. 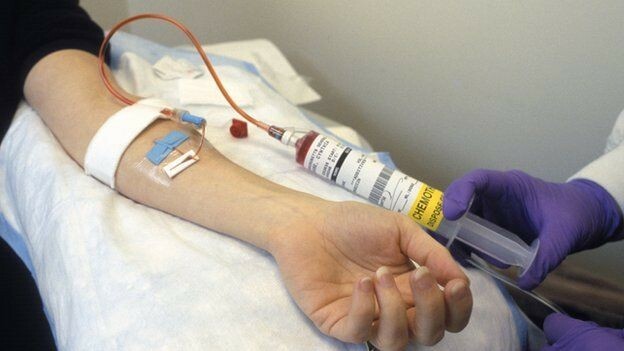 Chemotherapy is the use of powerful drugs to kill the cancer cells, but it has some setbacks. It also attacks the healthy cells, which results in hair loss, and fatigue. Most common cure for most cancers. Powerful x-rays are aimed at the tumor to either shrink it, or even kill it. Only small doses are used for this treatment as radiation is not good for the human body. Can sometimes cause a different type of cancer later in life. 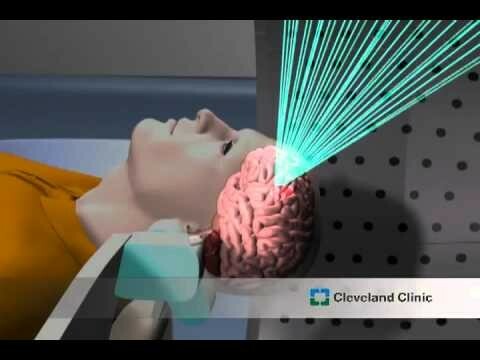 Brain cancer is normally found through imaging tests such as an MRI or a CT scan. If there is a serious suspicion they will do surgery to perform a biopsy. Every year, an estimated 78,000 people will suffer from brain cancer. It is more common to get brain cancer if you are from Northern Europe, although there has been no reason why found, but the statistics don't lie. All cancer is formed through poor lifestyle choices or the intake of carcinogens. Brain cancer is the same for all of them. Although sometimes cancer can be hereditary, which means you should get checked yearly if your family has a history of brain cancer. To prevent cancer, you need to make good lifestyle choices such as Exercise, eating healthy, and no drug or alcohol use. If you take all of these precautionary measures, you should be cancer free.